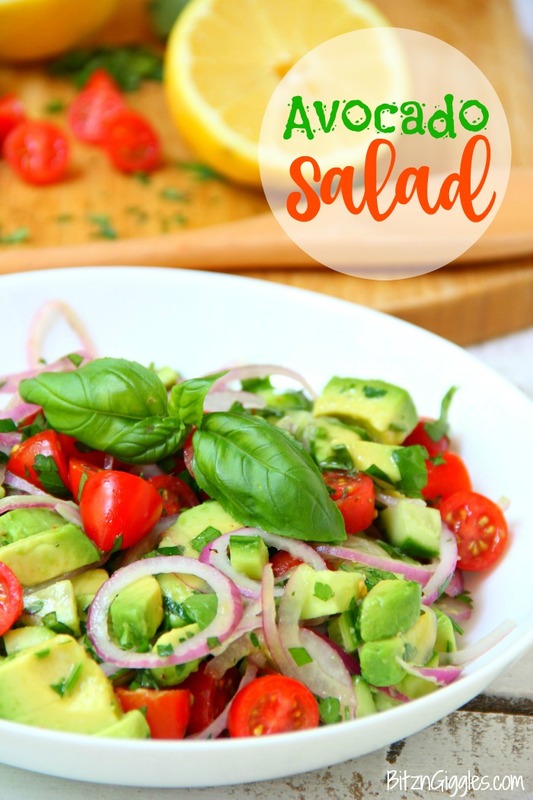 Avocado Salad – A healthy and colorful salad featuring avocado, tomato, cucumber, basil and a splash of lemon! This week officially marks the beginning of summer! Woo hoo! I’ve been having so much fun watching my little herb garden grow over the past few weeks. 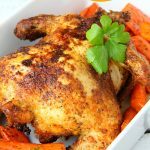 There are so many delicious recipes I have floating around in my head that I want to make! So, here’s a sneak peek at my little herb garden. This year I’m growing basil, cilantro, rosemary, mint and parsley. 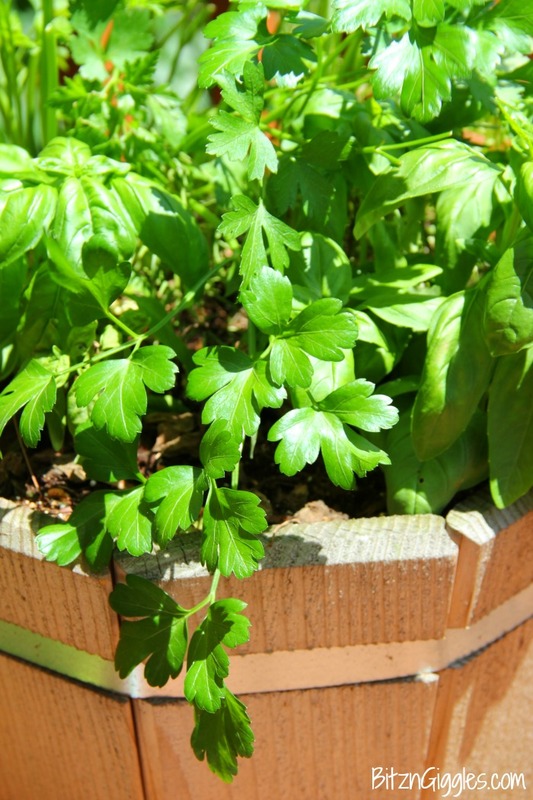 Can someone tell me why I thought it was a good idea to plant cilantro and parsley in the same pot? I literally have to rub the leaves between my fingers to identify which is which. All you gardeners out there are probably laughing at me. A gardener I am not, but I sure do enjoy using fresh herbs in my dishes! 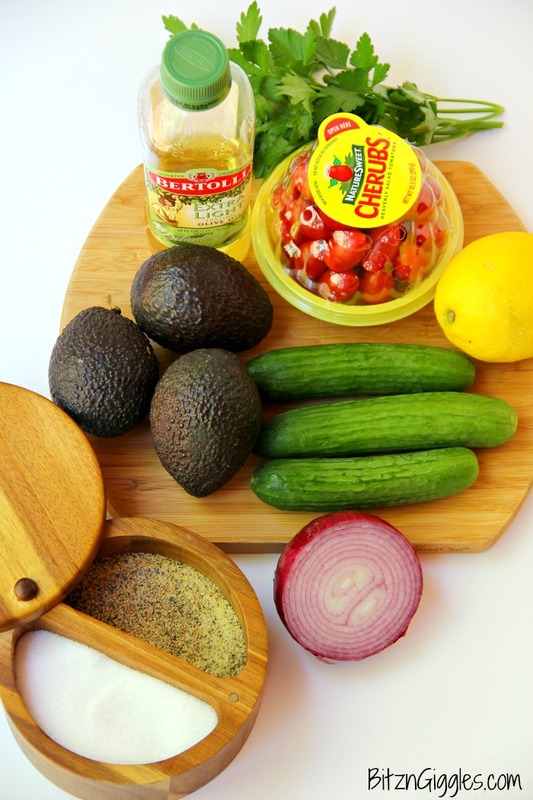 Make sure you don’t leave today without checking out my Lemon Basil Grilled Pork Chops or this delicious Avocado Salsa! I decided to grab a little parsley and a little basil to make this Avocado Salad. 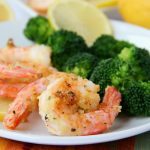 This may be the healthiest recipe I’ll share this summer! This really is a healthy salad and delicious, too! 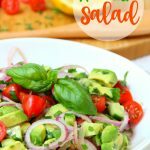 The tomatoes and red onion bring a bit of sweetness to the salad and complement the other flavors so nicely. It’s been forever since I posted an ingredients photo so I thought I would include one for this Avocado Salad. The only ingredient missing in the photo is the basil. I actually added the basil on a whim halfway through the recipe and I loved the addition. Grab your favorite slicing and dicing knife and get busy with a little prep work. It really didn’t take me long at all to get everything ready to go. Don’t you love how pretty those ingredients look together? I’ll tell you what. . .that fresh avocado really got me excited. I’m surprised it made it into the salad. I just wanted to grab a fork and start shoveling it into my mouth! And believe me. . .I did, but not until the salad was finished. Let’s take a closer look! You can’t deny the beauty, can you? This is something me and my girlfriends would gobble right up. 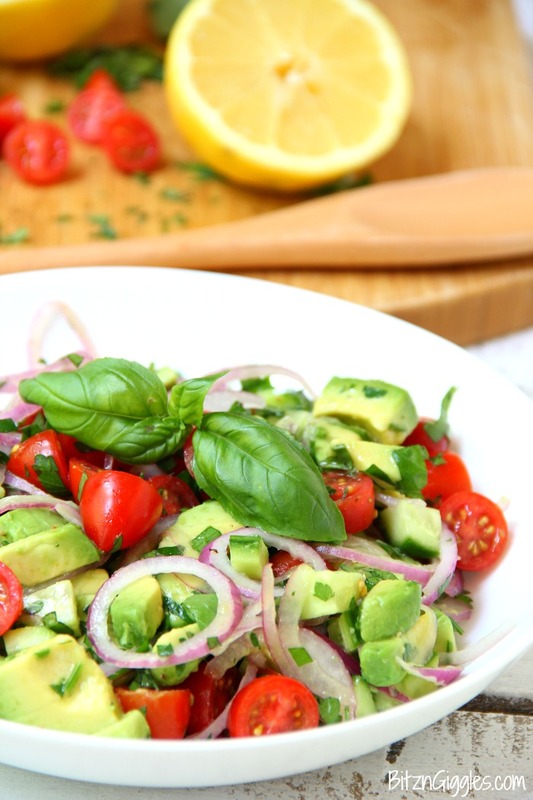 All of the fresh ingredients in this Avocado Salad just scream summer! Dig in and enjoy it. I won’t judge if you decide to keep it all to yourself. Because. . .pssst. . .that’s exactly what I did. Mmmmm. It doesn’t get any better than this. Happy first week of summer, friends. 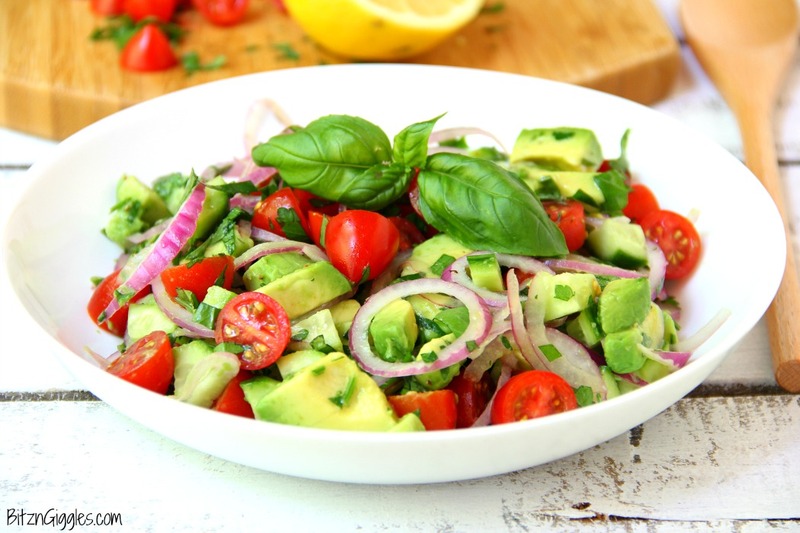 A healthy and colorful salad featuring avocado, tomato, cucumber, basil and a splash of lemon! 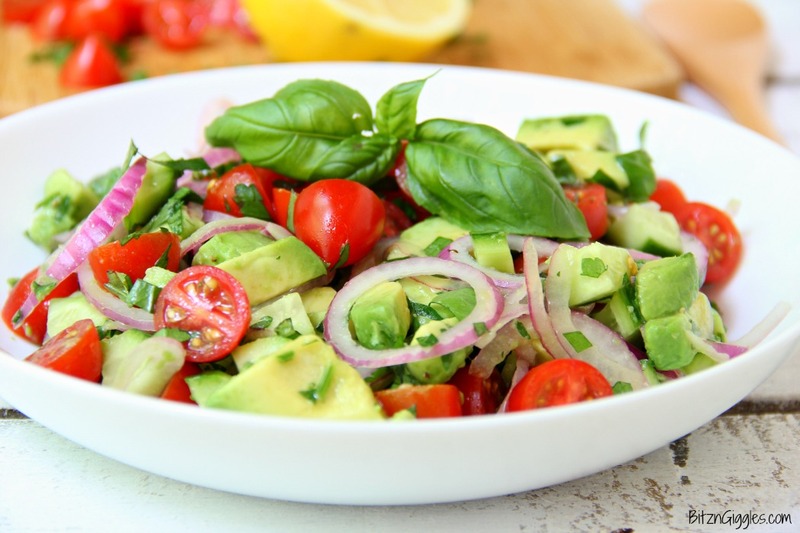 In a medium bowl combine cucumbers, cherry tomatoes, avocados, basil and parsley. Sprinkle with salt and pepper right before serving. Just tried you Avocado Salad and Mmmmmmm! 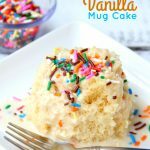 Another one of your awesome recipes, Sara! Love all of them! 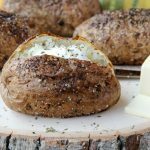 They’re easy and my whole family is trying “New” foods in their lives. Oh, Judy that makes me so happy! I’m so glad you are enjoying the recipes. My goal is that everything I share is easy and delicious. Just wait until next week – there’s a yummy pasta salad coming your way!! Hmmm! 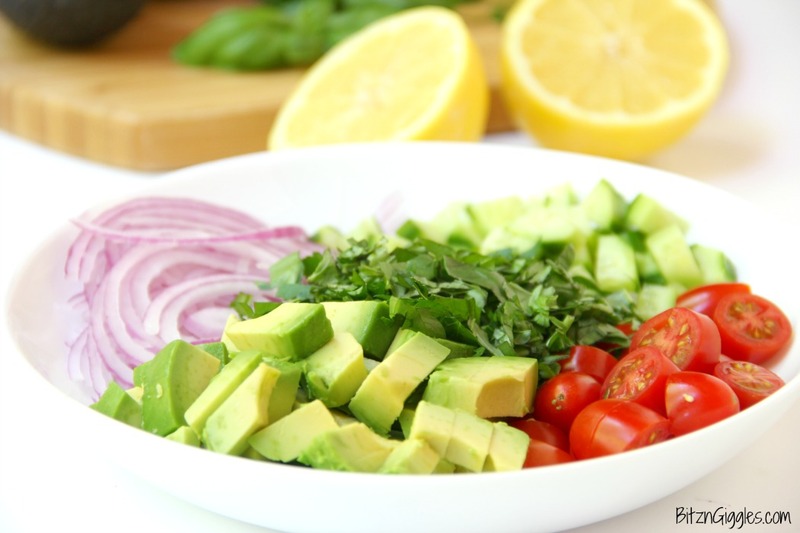 Yummy avocado salad with great fresh ingredients. What a refreshing treat on a nice summer day on the terrace. Wonderful gift to our body and our craving for tasty healthy food. Bitz of joyful moments to prepare and to enjoy preferably in good company! Very nice share! Thanks, Turenne! I agree! In the summer, fresh is the best! Your recipies are really awesome Sara and come handy juste at the right time!